This seems to have been a debate for quite a while now. The question of whether an electronic book or a book made of real paper is best. Of course printing and print books have been around for centuries. The earliest form of printing was probably ’block’ printing in Asian countries like China and Korea, where carved wooden blocks were used to print text as far back as the year 220. Although people were probably using stencils and printing with carved vegetables or something like it long before this (didn’t you just love doing Potato prints as a kid?). By about the 1040’s the Chinese had presses with moveable type. In Europe, printing was invented by Johannes Gutenburg and his famous press in 1450. The first mass market ’paperbacks’ became popular in the early 19th century. They were cheap versions of more expensive hard-cover books. These were called ’Yellowbacks’ due to their yellow covers and were sold in Britain by W H Smith’s from shops on railway stations, to give passengers something to read on their journeys. Not much changes, you can’t go on a train now without seeing someone with a Kindle. You can still find W H Smith’s at railway stations throughout the UK and now they even sell ereaders (Kobo ereaders). It is argued that the idea ‘electronic books’ dates back to the 1930’s where some were worried that films with sound, ’the talkies’, would replace reading and books, and by the 1940’s with the advent of the first giant clunking computers (like those used at Bletchley Park to decode Hitler’s ’Enigma’ machines) some attempted to use them to organise large catalogues or indexes of books. 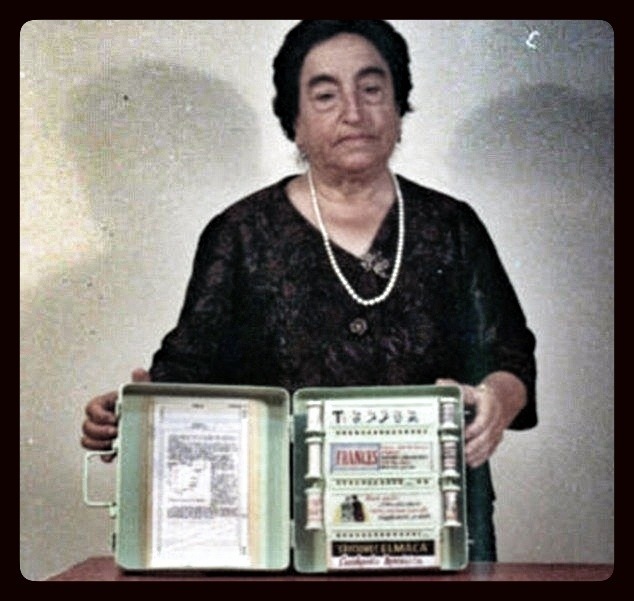 The first patented electronic book came in 1949 – an Spanish teacher named Angela Ruiz invented the ’Mechanical Encyclopaedia’ to try and reduce the amount of books her students had to carry. This somehow ran on compressed air and allowed students to add content with ’spools’. Apparently you could move to any section you wanted mechanically and it supposedly even had a ’zoom’ function! From the picture this looks like a genius ‘Heath Robinson’ contraption, like something from a steampunk novel. I would love to have a play with one. Nowadays lots of people love their Kindles and iPads and they are becoming a more and more familiar sight as we go about our everyday business. I feel that we sometimes forget how new these things are. The first Kindle only appeared in 2007 (although this was preceded by the Sony Ereader a year earlier and by things like the ’Rocket Ebook’ in 1998). The iPad only appeared in 2010. It’s funny to me sometimes how ubiquitous these things have become in such a short space of time (’YouTube’ for example has only been around since 2005). So, in some senses the ebook is still very much in its early days. Personally I think it is a kind of non-argument. Of course we all love to hold a real book. But more and more of us are reading on electronic devices. I don’t, for one minute, think that print books will disappear (they said that computers in the workplace would lead to a ’paperless’ society – how wrong was that?). I do, however, think that the devices we read on will improve and change beyond anything we can imagine. Really, at the end of the day, the real point is that people love stories. Great stories. They always have and always will. Before ebooks people typed and printed books. Before printing people wrote stories with pens and pencils and brushes. Before writing people told stories and handed them down through the generations. So it doesn’t really matter how the story is delivered people will always have an appetite to read a great story. 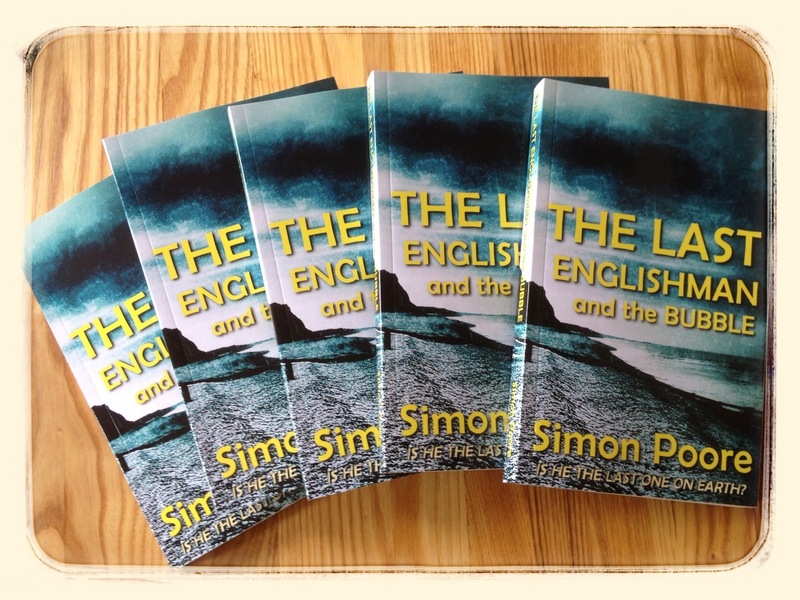 To that end I decided to make my novel available as a paperback book, with real paper-cut inducing pages, as well as an ebook. 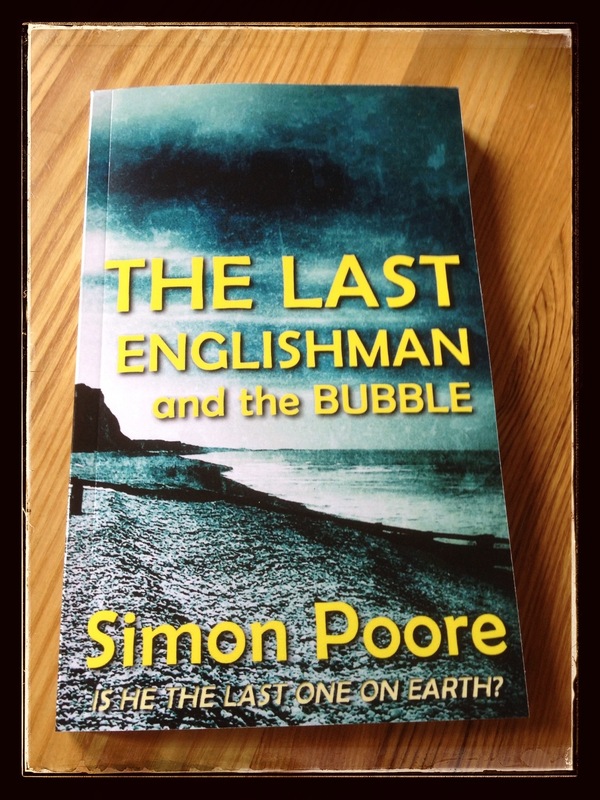 You can get my novel, The Last Englishman and the Bubble, as a paperback – click here, or as an ebook, click here. Interesting bits of history, here! Yes, I do think we forget how new ebooks are, and no, I don’t think print books will disappear altogether, no more than digital photographs have replaced physical paintings or Skype has replaced spending time with people in person. Overall, there’s still room for the digital and the physical to co-exist. E-readers are definitely convenient, but if I was going to pass a library of important books on to someone in a younger generation, I wouldn’t hand him/her an e-reader or a password to an ebook account online. I’d pass on physical books. There are still some places on the globe where the Internet is not as conveniently accessed or as popular on an individual level as it is in places like the U.S. and the U.K., so if authors want to be read in those places, they still have to have physical copies of their work to offer. It’s possible that print books may become more of a collecter’s item, but in a broader span of things, beyond the convenience of single ebook readers/owners, I think the world at large will still want physical copies of meaningful literature somewhere. Great article. I agree with you and add “why can’t we love both? Love one more than the other but love that technology has given us more options to read”. I will always prefer a real book but I love that I have a choice. Very good article and thought provoking. I love the choice too! quoted:Really, at the end of the day, the real point is that people love stories. Great stories. They always have and always will. Before ebooks people typed and printed books. Before printing people wrote stories with pens and pencils and brushes. Before writing people told stories and handed them down through the generations. I think this says it all. I agree. It’s a non-issue. Paper books will always exist.